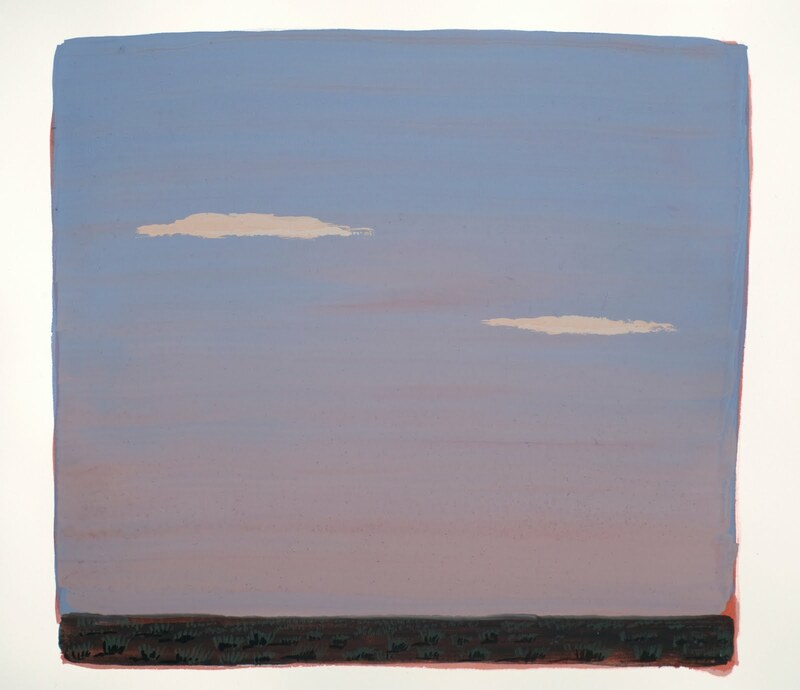 Michael Brophy donated this lovely piece – Kitchen Painting No. 28 – to our Kickstarter campaign to help fund the 20th anniversary issue of Plazm magazine. Thank you Mike! This, and other lovely prizes are available on Kickstarter. We are 1/3 of the way to our goal. Help put us over the top! 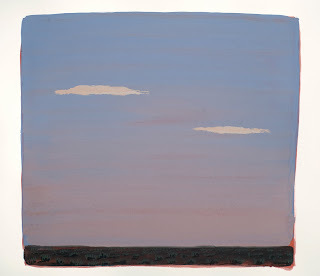 Mike also has an opening this coming week at Laura Russo Gallery, where you can find a whole series of these gouaches. Wednesday, June 1, 6-7:30p.m. or First Thursday, June 2, 5-8p.m. This entry was posted in kickstarter, laura russo gallery, michael brophy, plazm #30. Bookmark the permalink.